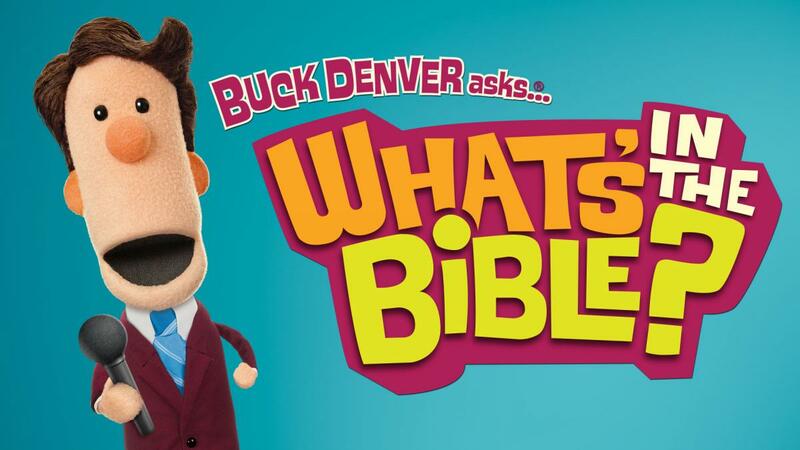 Thank you for visiting the What's in the Bible? Store. We are in the process of setting up our new distribution center, so the store is temporarily closed. Please accept our apologies for any inconvenience during this interruption to our service. We will re-open as soon as possible. In the meantime, you can purchase great What's in the Bible? resources from our friends at the Jelly Telly Store.